Questions: You're picked to win the OVC this year. How do you feel about that? 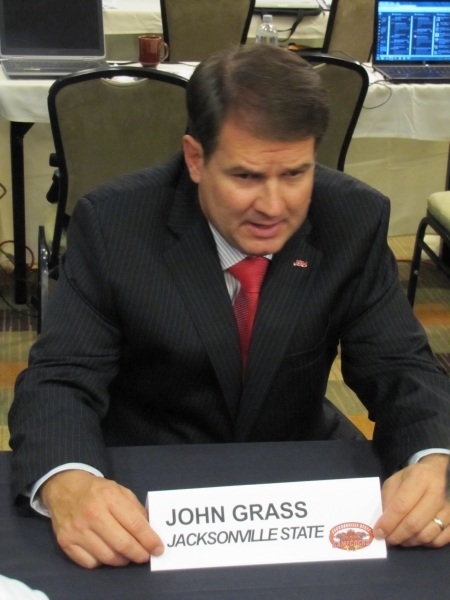 John Grass: I think it puts a bulls eye on your back. But I think we'd have a bulls eye on our backs anyway. Every team in the OVC will have to show up and play their best every Saturday or they're going to get beat. It's an honor to be picked first but the 2014 team hasn't played a game yet. Hopefully, we can justify that honor.